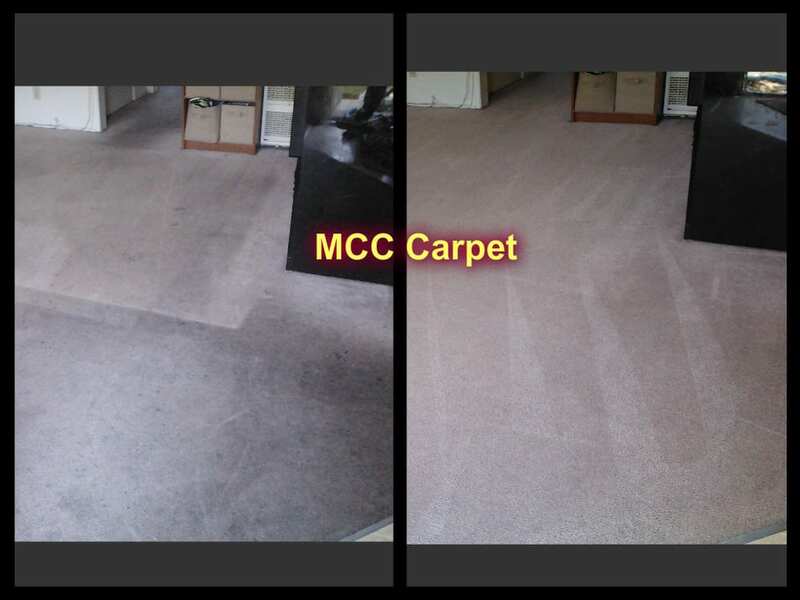 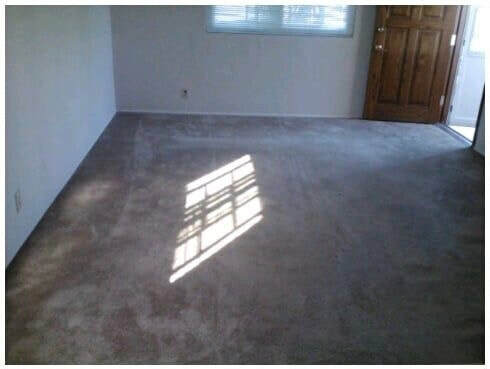 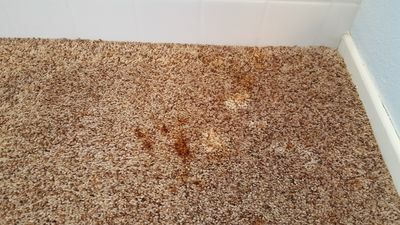 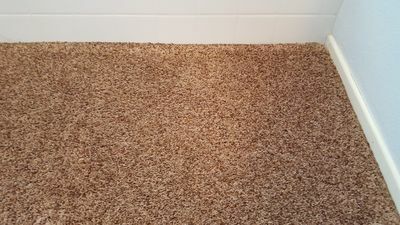 Carpet Cleaning - MCC Carpet Cleaning Inc.
At MCC Carpet, we clean any type of carpets and rugs for clients in Upland, Montclair, Rancho Cucamonga Claremont, and more. 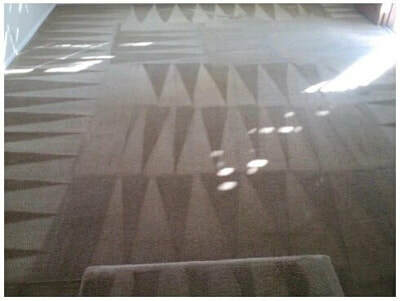 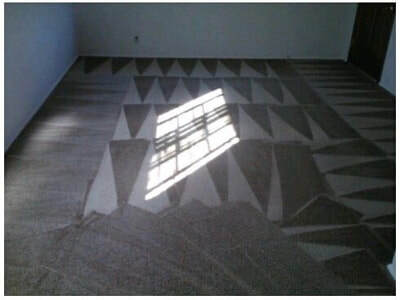 We specialize in both residential and commercial carpet cleaning services. 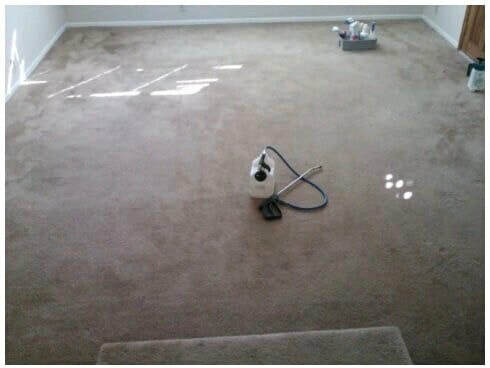 We are able to take on any size job and remove all sorts of stains. 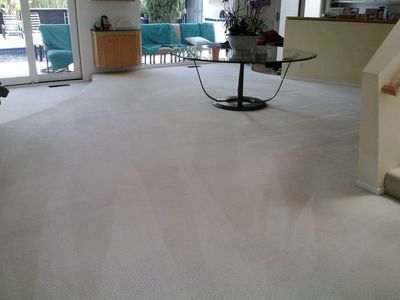 You can count on us to remove pet stains, pet accidents, makeup, oil, red wine, blood and other hard-to-remove stains. We recommend all clients to clean their carpets ever 12-24 months in order to keep a carpet warranty valid. When we assist you with our services, we make sure we give you the best of everything we offer. 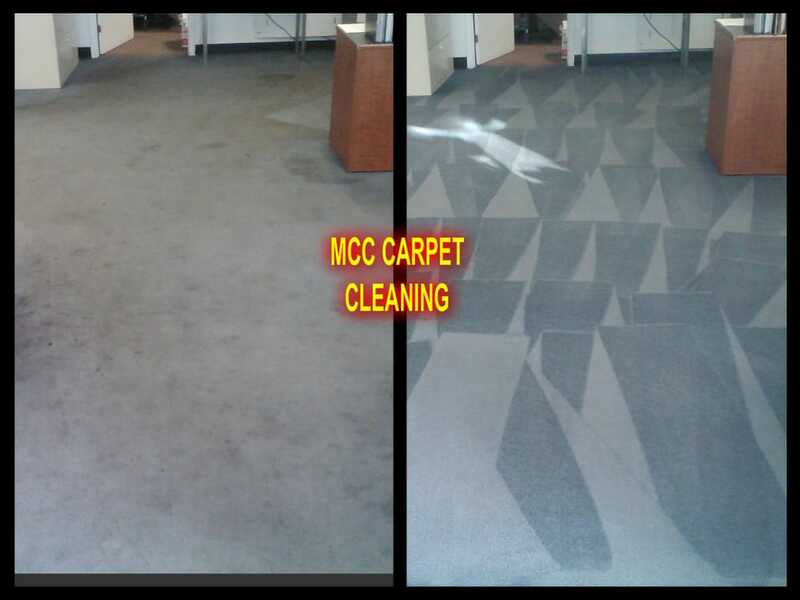 From customer service to high quality machines and products. 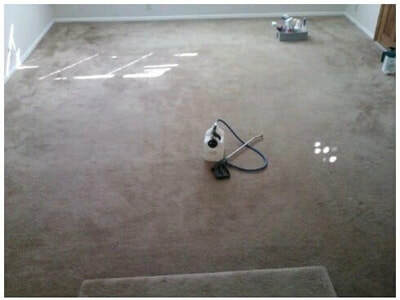 We use a truck mounted steam cleaning machine that has 20x the cleaning ability of a portable machine. We can do what a vacuum cannot! 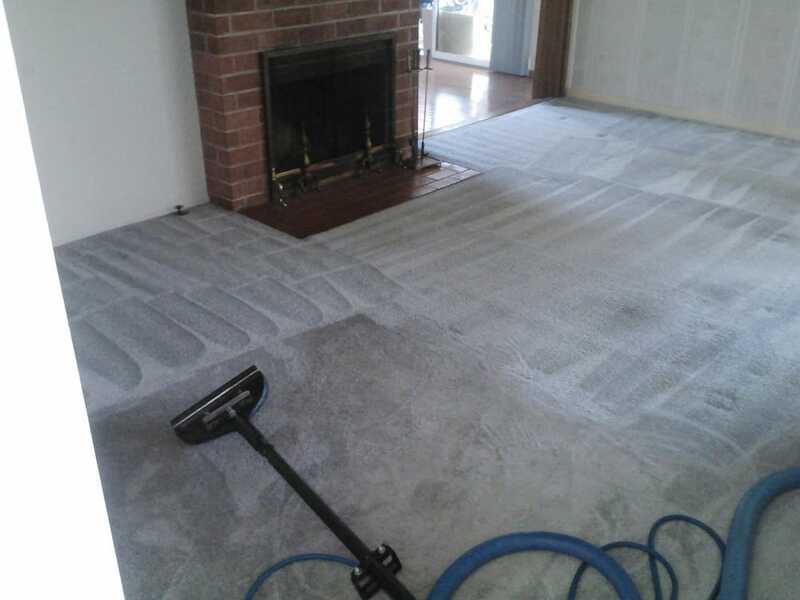 We will also prep your carpets before starting. The preparation involves vacuuming, a spot treatment and a spray that softens the soil. All of this makes it easier to remove the soil. If you don’t have carpet in your home, we also clean a variety of floor types, such as wood, tile, laminate and natural stone.